Milo’s Picks – Page 3 – The Gun Room Inc. 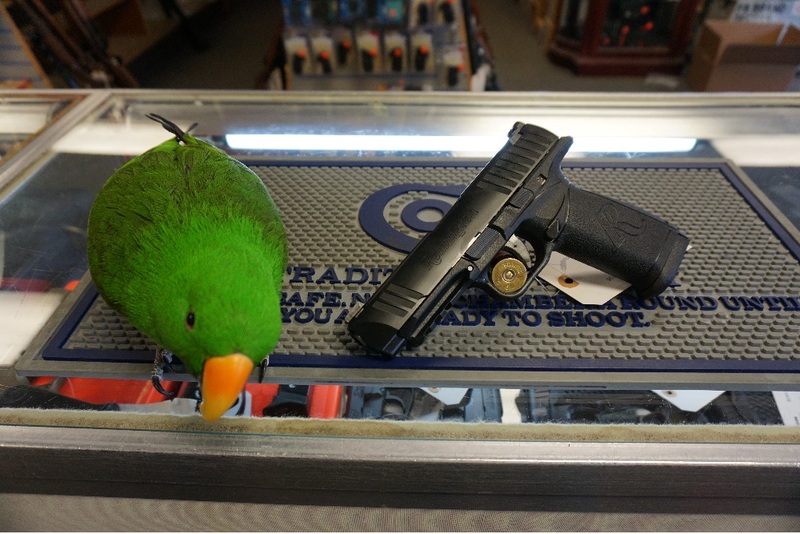 Gun aficionado and expert Milo shares his picks of the week at The Gun Room Inc. The Legion has an external extractor, ergo furniture, all metal construction and fits Milo’s claw for fast draw and target acquisition. While Milo doesn’t usually like plastic on guns he likes the Remington RP9 for a lot of reasons. 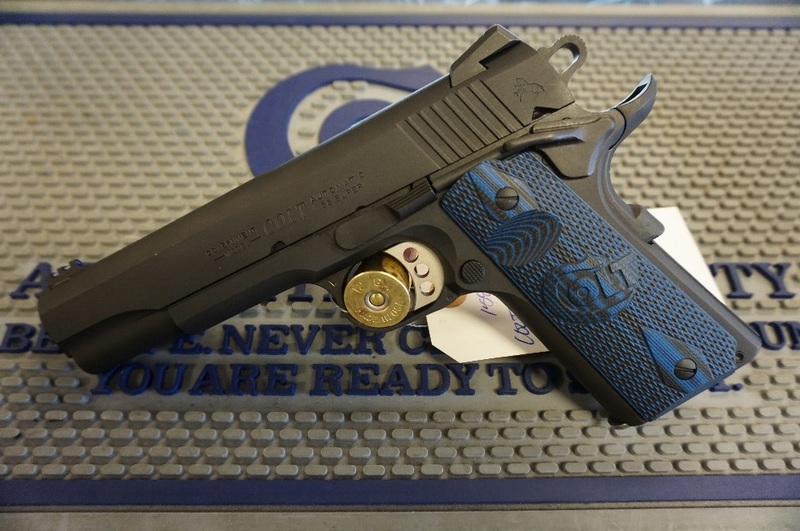 The trigger is pretty good, it holds a goodly amount of ammo, and it doesn’t break the bank. Last but certainly not least Milo’s first last pick is one of our favorites the Colt 38 Super Competition in you guessed it 38 Super. 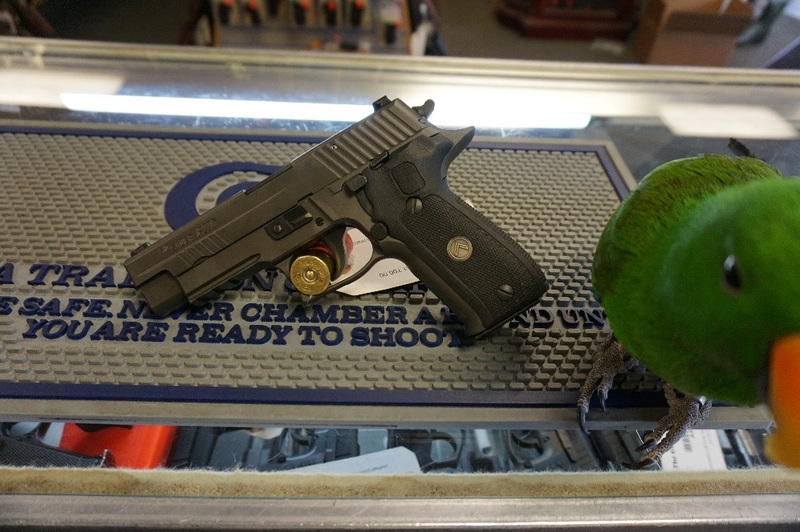 Milo really likes the way it points and shoots but of course it’s a Colt and it’s a 1911 so nuff said there. Keep checking back every week for more Milo picks, he works for peanuts so he’s paid well!